The Ansari siblings — Bushra Ansari and Asma Abbas — are two of Pakistan television’s most prolific actresses. Now it’s time for the second generation to prove they are worthy successors of their gifted elders. 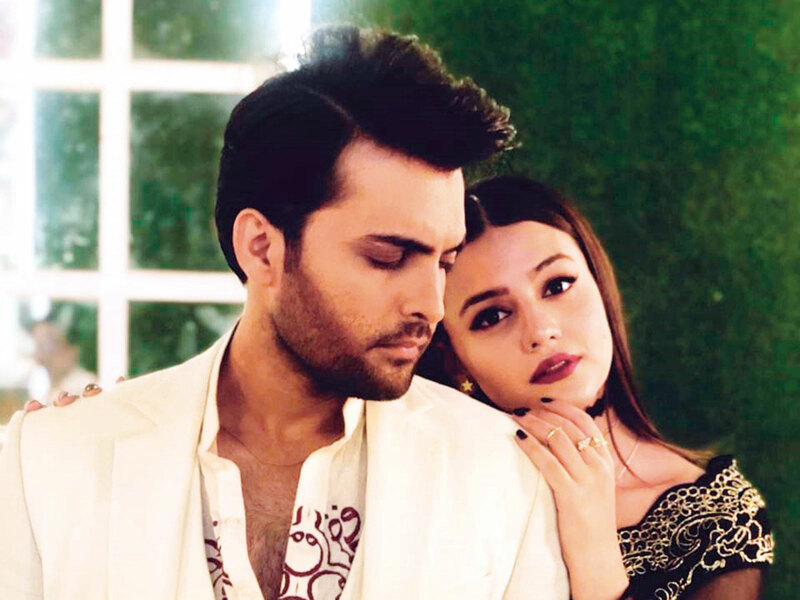 While Bushra’s daughter Meera Ansari has already carved her niche as a fashion model, Asma’s daughter Zara Noor Abbas is making her acting debut this year with producer-director Asim Raza’s ‘Parey Hut Love’. Next, she will be seen in Wajahat Rauf’s ‘Chhalawa’, which also features her husband Asad Siddiqi. Both the films are expected to hit theatres on Eid Al Fitr in June this year. The film also stars Mehwish Hayat and Azfar Rehman.